At BRICKS 4 KIDZ®, we learn, we build, and we play with LEGO®Bricks! We use LEGO® products to provide a fun, hands-on learning and building experience focused on STEM concepts. The goal of BRICKS 4 KIDZ® is to provide a learning experience for children that encourages critical thinking, creativity, organisational skills, problem-solving, and teamwork. 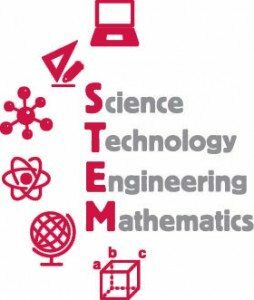 What is STEM and how can it further a child’s learning? Engineering uses the practical application of science to design and create. Although they may not realise it, kids use engineering skills to construct models, such as bridges, towers and roller coasters. Children are given the opportunity to invariably utilise math skills as they estimate, count, measure and build with LEGO® Bricks. Lessons are designed around students’ interests, with themes such as animals, space, transportation and sports. The material covered in each session will vary depending upon students’ age, experience, and skill level.